[Dublin, 23.11.2018] Whisky Magazine celebrated the Irish stage of the Whisky Magazine Awards last night at the Dean Hotel, Dublin. Industry guests gathered in Dublin to witness the presentation of the Icons of Whisky Ireland 2019 and two new inductees into the magazine’s prestigious Hall of Fame. The event was hosted by Whisky Magazine editor Rob Allanson. Winners from the Icons of Whisky Ireland 2019 on the night included Irish Distillers, who took home the title of Distiller of the Year, sponsored by Glencairn, and William Grant & Sons’ Tullamore D.E.W., who proved victorious in the Brand Innovator of the Year category, sponsored by Multi Packaging Solutions. The Icons of Whisky awards rely on nominations from within the whisky industry. The awards are held regionally initially, before concluding at a gala dinner in London. Winners from Ireland will now go head-to-head with their contemporaries from America, Australia, India, Rest of World and Scotland for the global title. The highest honour that Whisky Magazine bestows on an individual is to be inducted into its Hall of Fame, sponsored by Top Series by Amorim. Two inductees were received last night, with Billy Leighton of Irish Distillers as Inductee 51 and Helen Mulholland of Bushmills as Inductee 52. Both inductees were presented their awards by Amorim’s Bruno Santos. 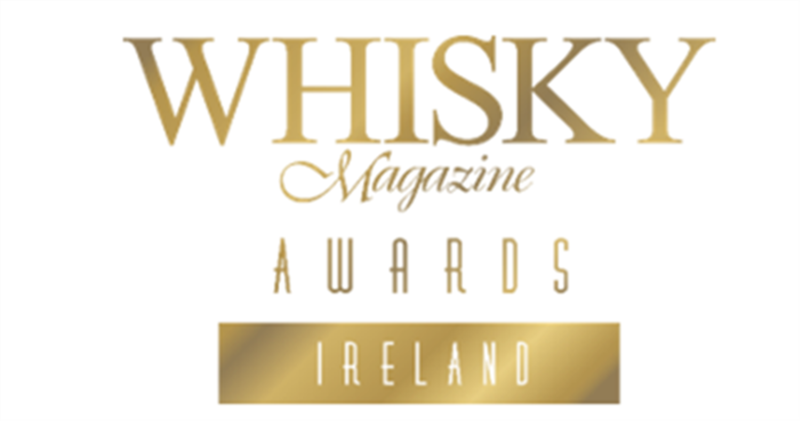 Results from the Whisky Magazine Awards Ireland will be published in Issue 156 of Whisky Magazine, available from 7th December 2018. Tickets can now be purchased for the global Whisky Magazine Awards finale in London on the 28th March 2019. https://wmal2019.eventbrite.co.uk. For more information on the awards and on Whisky Magazine, please contact Anita Ujszaszi at anitau@paragraph.co.uk for awards and editorial@paragraph.co.uk for Whisky Magazine. NEXT STORY Whisky Magazine Awards ChinaPREVIOUS STORY Worlds Best Beers - Winners..